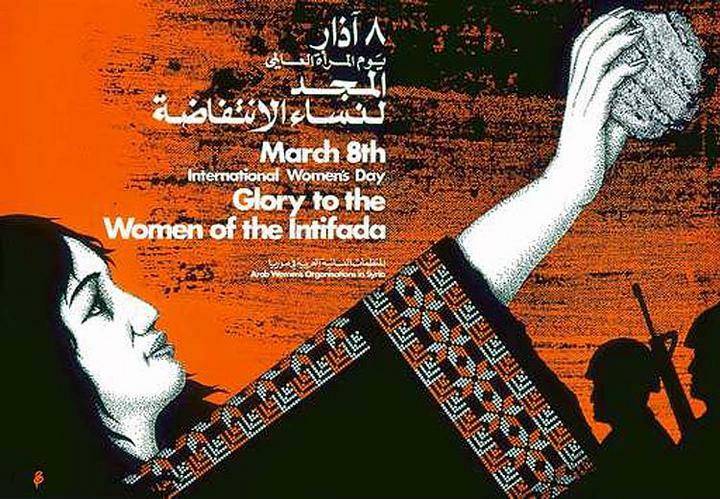 On International Women’s Day, it is critical to recognize the central role of Palestinian women in the struggle for liberation. 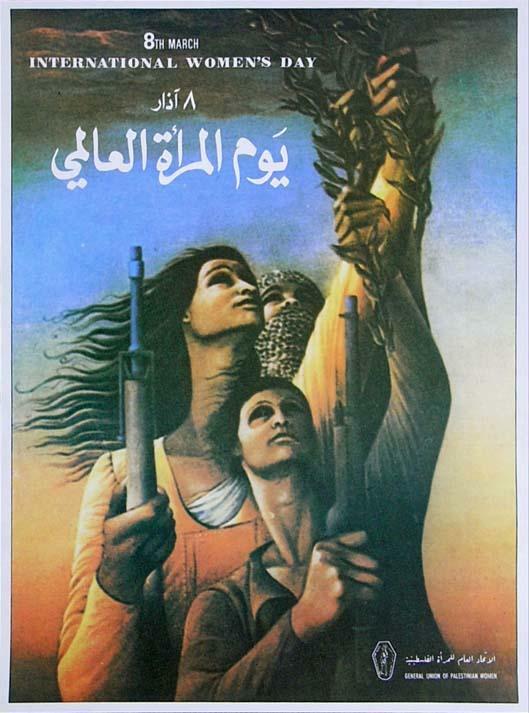 Palestinian women are, and have been throughout history, leaders, intellectuals, fighters, organizers, and writers in the Palestinian national cause, and have been a constant part of every mobilization for justice and liberation in Palestine. 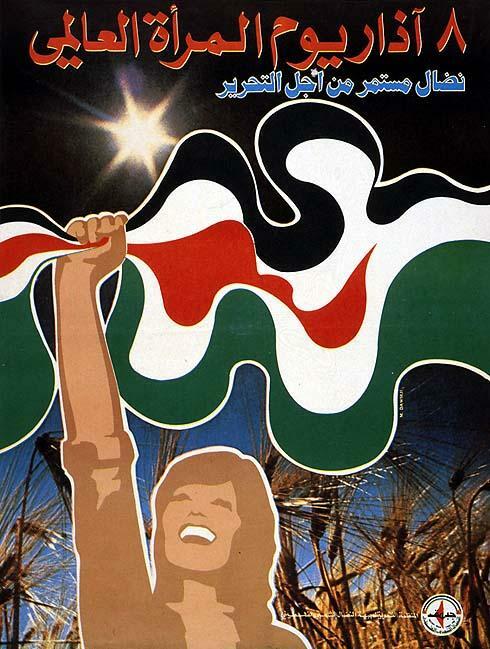 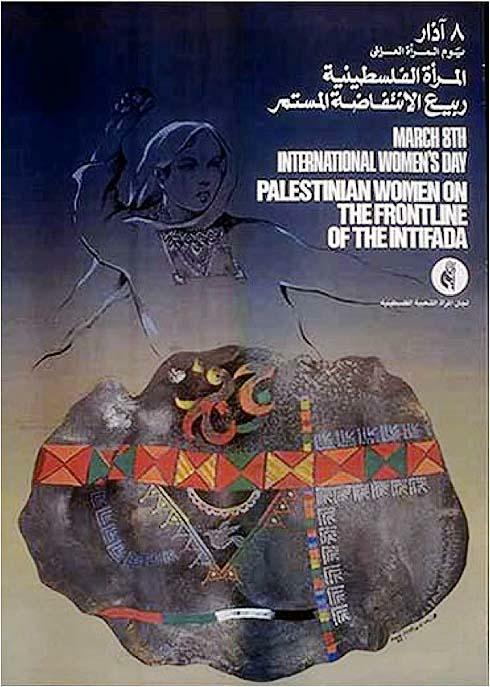 Indeed, the structures pioneered by Palestinian women’s committees were in many ways the backbone of the popular support networks of the Intifada and building connections among members of the Palestinian community outside Palestine. 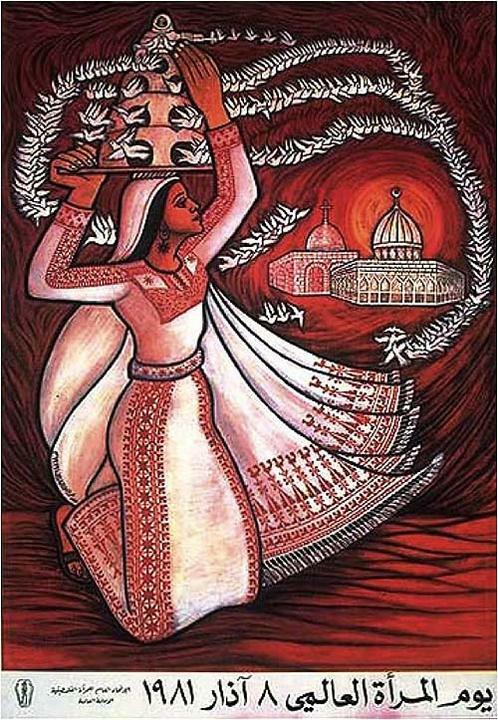 Within Palestine and in the diaspora, Palestinian women have organized themselves and their people for struggle and action. 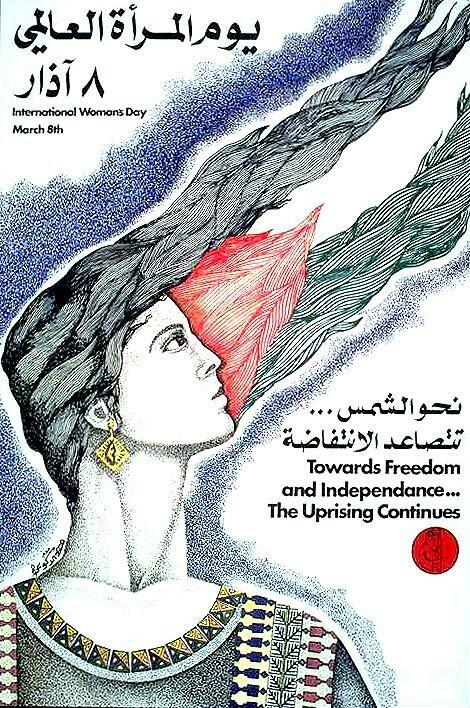 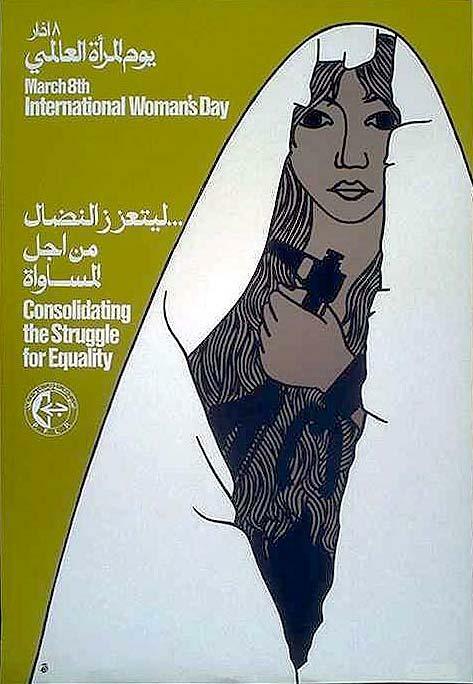 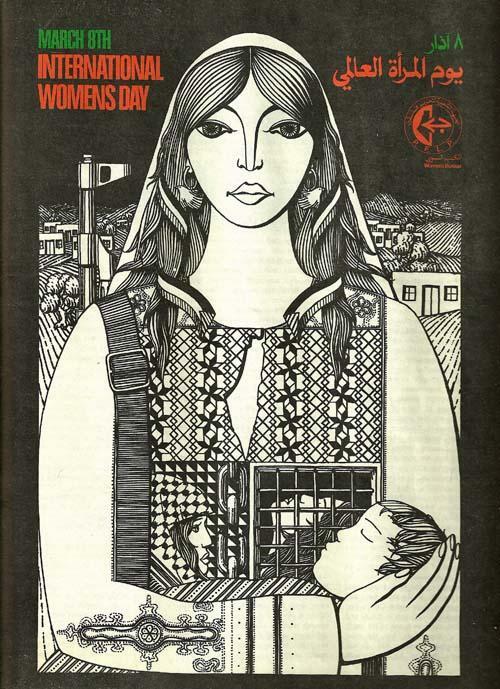 The Institute for Palestine Studies has made a special collection available for International Women’s Day, consisting of journal articles looking at Palestinian women’s organizing. 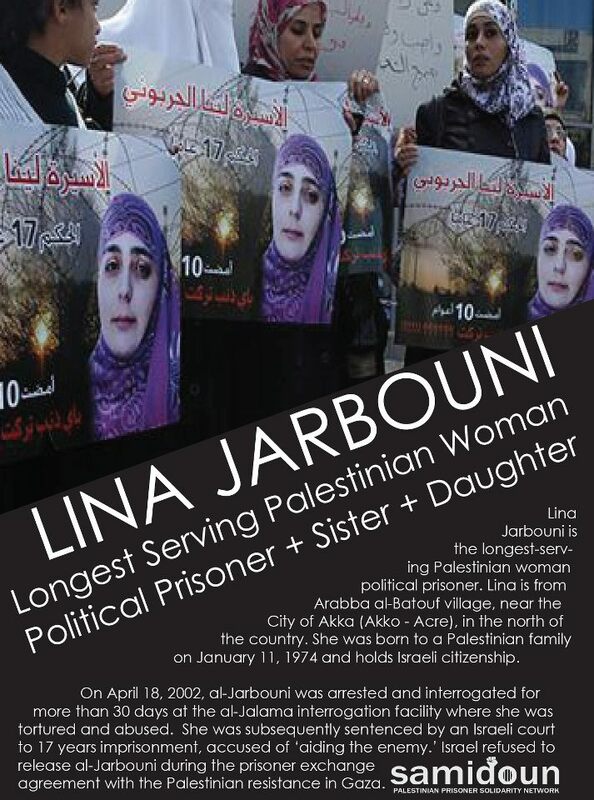 12 Palestinian Female Prisoners remain in ‘Israeli’ Occupation jails: Lina Jarbouni, she is the longest serving Palestinian woman political prisoner, she is from Arabba Al Batouf village, near the Palestinian City of Akka (Akko-Acre): Arrested on 18th April 2002 and sentenced for 17 years by the court of the Occupation. 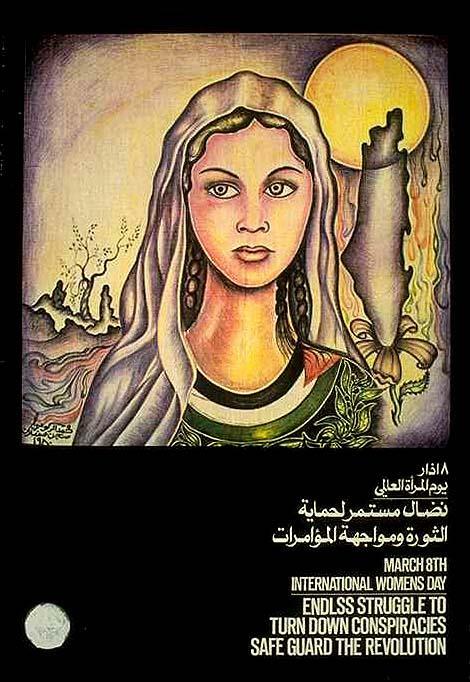 Manar Zawahreh from Bethlehem: Arrested on 13th September 2012 and sentenced for one year by the court of the Occupation. 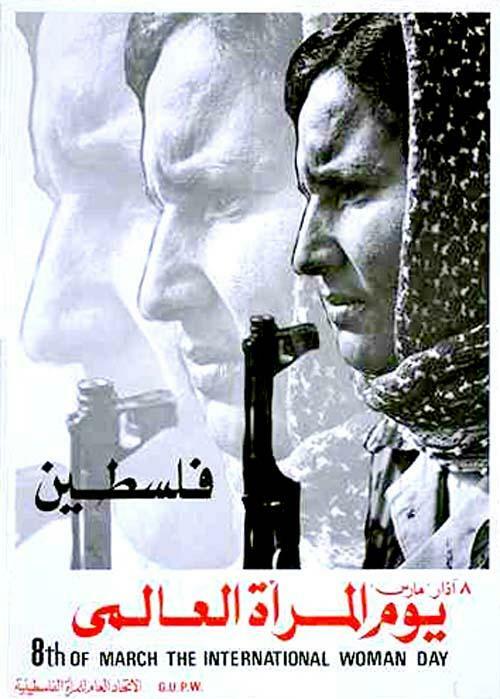 Inam Al-Hasanat from Bethlehem: Arrested on 13th August 2012 and sentenced for two years by the court of the Occupation. 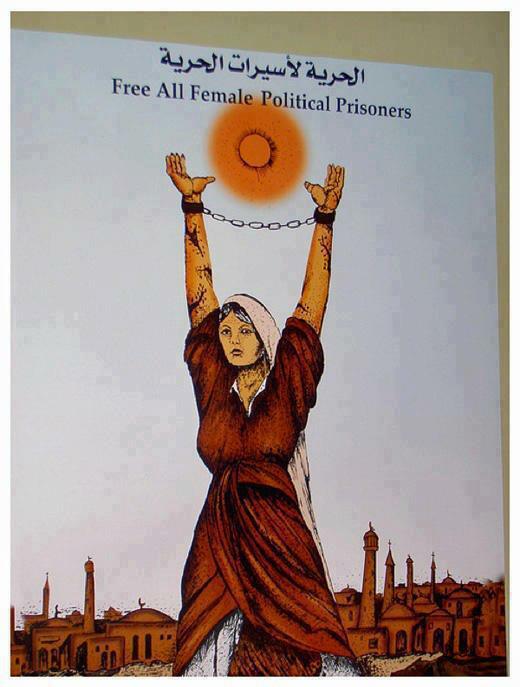 Asma Al-Batran, from Hebron: Arrested on 27th August 2012 sentenced to 10 months by the court of the Occupation and fined up to 680 USD. 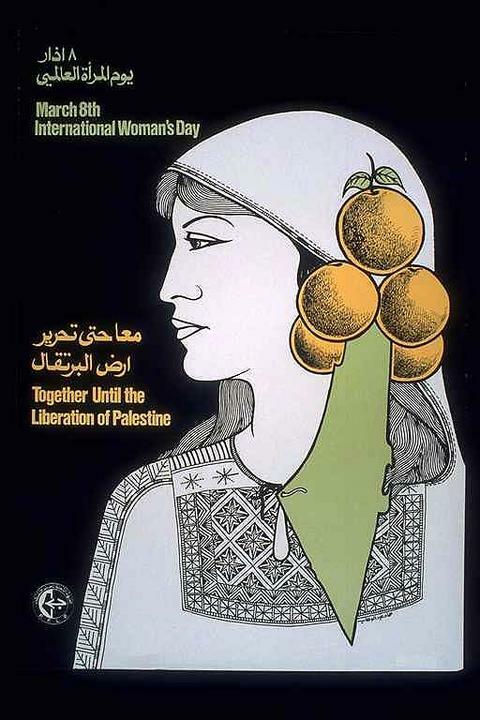 Hadeel Abu Turki from Hebron: Arrested on 26th July 2012 sentenced to one year by the court of the Occupation. 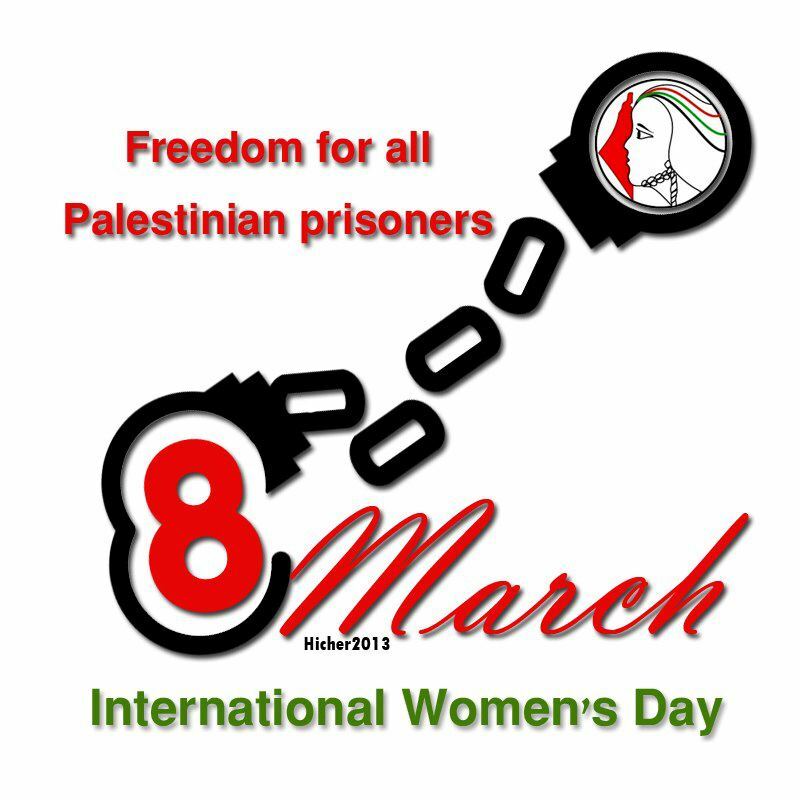 Salwa Hassan, from Hebron: Arrested on 19th October 2011 sentenced to 21 months by the court of the Occupation.